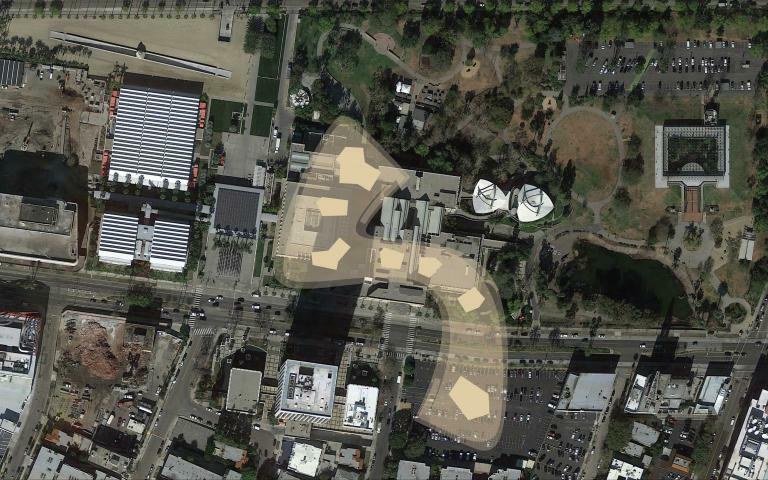 Overhauling one of Los Angeles’ signature cultural institutions, LACMA, isn’t cheap. Construction on an ambitious new campus for the beloved museum comes with a price tag of about $650 million, in fact. But that goal just got a lot closer thanks to a $150 million donation from entertainment magnate David Geffen, as the Los Angeles Times reports. This is the biggest donation of funds LACMA has ever received—and it’s one of the largest cash donations to a museum in American history. In 2016, Geffen himself pledged $100 million to the Museum of Modern Art in New York, but setting aside folks like Eli Broad or George Lucas who put money into their own museums to primarily display personal collections, the last time anyone other than Geffen wrote a check like this was Andrew Mellon back in 1937, when he donated millions to construct the National Gallery of Art. 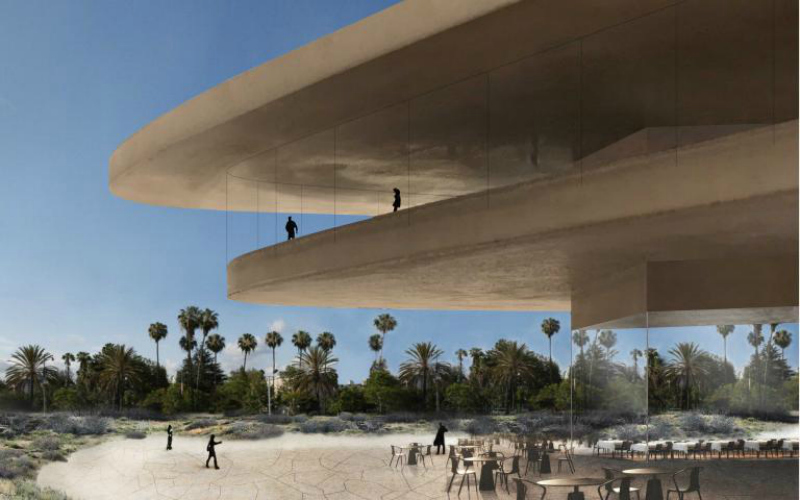 Geffen’s donation brings the total in the bank for LACMA’s new building to $450 million of the $650 million needed. Once the remaining portion is accounted for, LACMA will be able to move forward with building what the Times describes as “arguably the most anticipated new piece of architecture in L.A. since Frank Gehry’s Walt Disney Concert Hall.” Designed by architect Peter Zumthor, the giant, swirling new structure will replace the current buildings, cross over Wilshire Boulevard, and fill an additional space that is currently a parking lot. Originally, the plan was to break ground next year, but now the schedule is to break ground in 2019 and open the new facility in 2023 (which, conveniently, dovetails just perfectly with the planned opening of the adjacent Purple Line Metro stop). This construction project has been in the long-term vision for LACMA for years, and they’ve been planning ahead. While Zumthor structure is being built, the west campus buildings will be put to full use for exhibits and programs, and there will also be a range of off-site exhibitions and events presented at venues around the county. In honor of his gift, the new building will be officially known as the David Geffen Galleries. Not to be confused, of course, with The Geffen Contemporary at MOCA, or any of the mogul’s other philanthropy projects that dot L.A. and beyond.